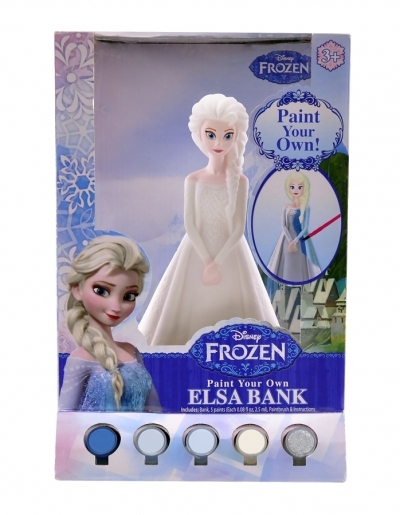 Decorate your world with Deco Frenzy decorating mousse! Create 3D collages with charms, beads, trinkets, gems and more! 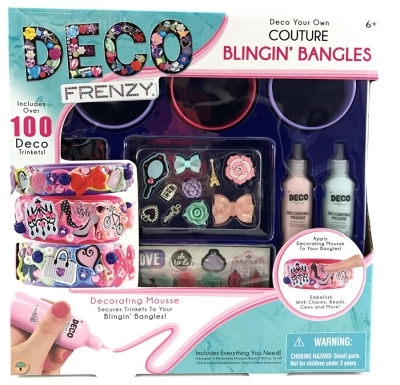 Create stunning bangles with this Deco Frenzy kit!